As CEO of Green Melody Productions, an LLC formed in 2009 to reinforce the progress of artistic aspiration, Mark C. Rollins brings a broad range of life experience in rendering an easy, engaging and professional approach while addressing the complexities associated with entertainment management. 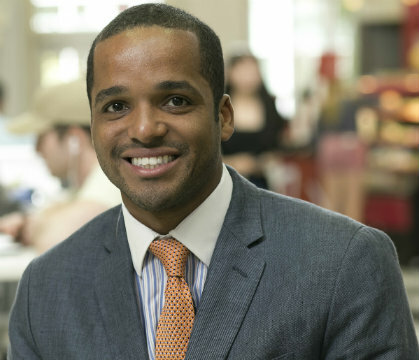 Whether studying at the post-graduate level, managing a federal government office, initiating and sustaining any one of several successful business ventures or providing services in-kind to a non-profit organization, Mr. Rollins has maintained the position that his family has and will continue to be a primary focal point while measuring success. Mr. Rollins resides in the Philadelphia Metropolitan area where he was born and raised. In 2017 Rayce Rollins was named CFO of Green Melody Productions. 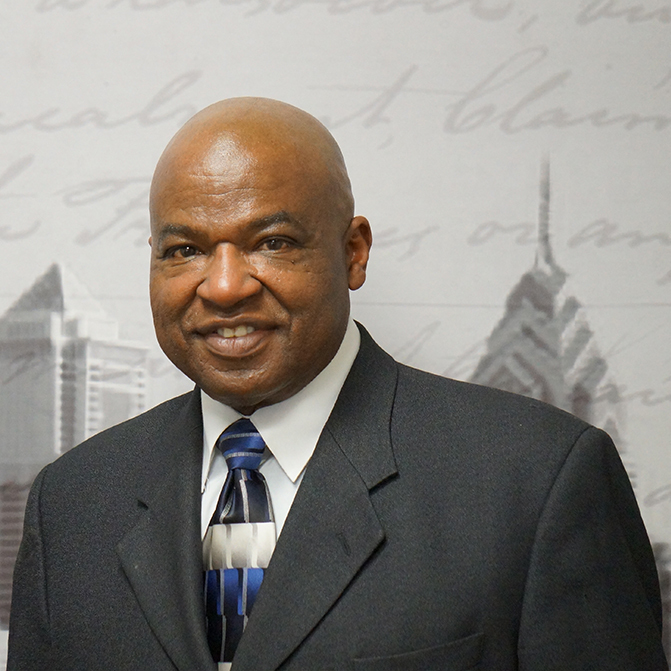 Mr. Rollins is Professor at Temple University where he teaches at the School of Media and Communication. 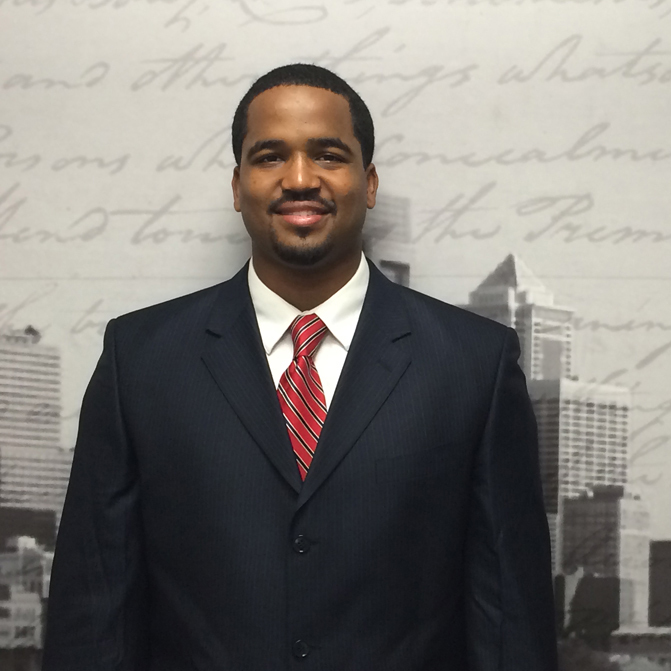 Professor Rollins specializes in data analytics and reporting. He is also the CEO of Grow Small Analytics, an accounting and web/mobile analytics agency with offices in Philadelphia and Santo Domingo in the Dominican Republic. At Grow Small Analytics, Professor Rollins and his team of accountants and analyst work with professional services companies. Mr. Rollins resides in the Philadelphia Metropolitan area with is wife and child. Russell Rollins has nearly ten years of experience in customer service, operations, and management-- both in private and public sectors. 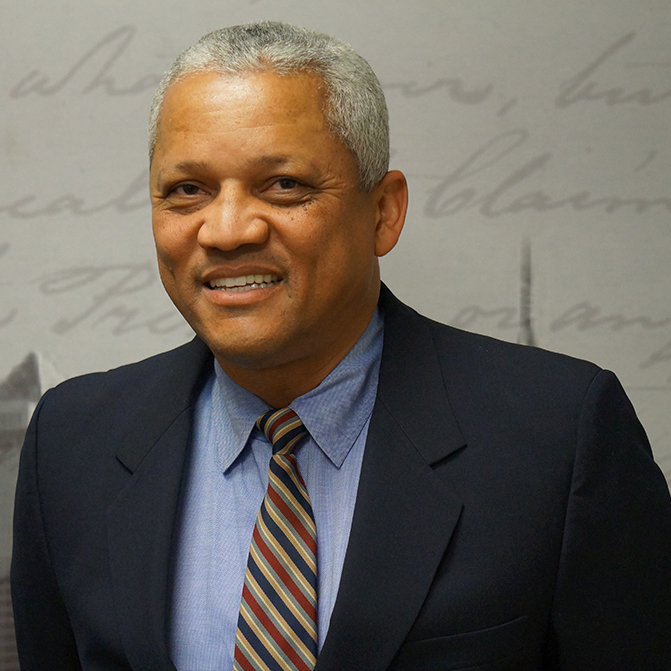 Russell earned his formal education at Temple University's Fox School of Business, concentrating in Risk Management and Insurance. Russell's formal and experience based education led to his role as Managing Director in 2015 with Green Melody Productions. Russell currently resides in Philadelphia with his wife and three children. Syreeta Thibodeaux is a media specialist with more than a decade of television, print and digital communication experience. Syreeta's work as a multi-media journalist and social media strategist, started with an internship at Fox 29 News, here in Philadelphia. 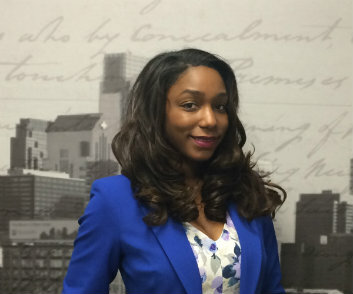 After receiving her degree, from West Chester University of Pennsylvania, Syreeta traveled throughout the country, perfecting her craft as a communications professional. Since April of 2015, Syreeta has provided Green Melody with her expertise in everything from digital content management to public relations. Syreeta, currently resides in South Jersey with her husband. Alfred Pollitt, known to many in the music world as "Alfie", has been studying and playing music since receiving his first piano lessons at the tender age of three. A native of Bryn Mawr, Pennsylvania, Alfie was surrounded and inspired by all types of music and was given classical piano instruction from his mother and father, both respected and influential members of the Philadelphia art and music communities. Since his first piece of musical composition in 1958 entitled "15th Street", Alfie has written well over one hundred songs. Some of his major jazz influences include John Coltrane, McCoy Tyner, Horace Silver, and Jimmy Smith. These and other musical greats helped to shape and formulate Alfie's diverse playing style. Throughout Alfie's aspiring musical career he has had the fortunate opportunity to perform with a broad spectrum of prominent Jazz and R&B performers, including: Donald Byrd, Archie Shepp, Art Blakey, Norman Connors, Sister Sledge, Billy Paul, Stephanie Mills, George Howard, and the Four Tops, along with Alfie's own bands and ensembles. Alfie toured extensively with legendary R&B superstar Teddy Pendergrass, which earned him (Alfie) two platinum recording credits to his impressive list of achievements. 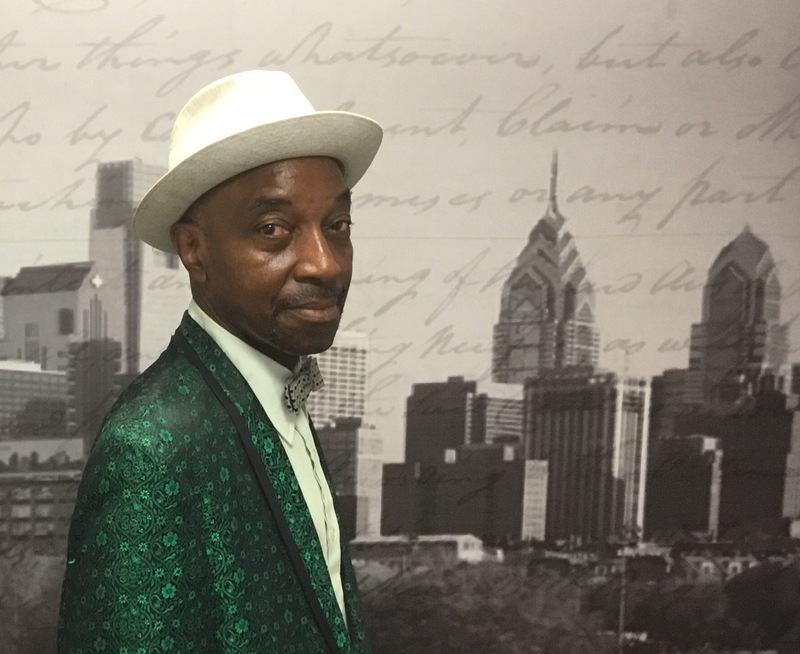 Mr. Pollitt has also represented Philadelphia at the Ocho Rios Jazz Festival in Jamaica (1995) and at the Festin Third International Music Festival in Salvador, Bahia, Brazil (1993). Besides being a musician, Alfie is known as a teacher and mentor to many musicians and other people in his surrounding communities. Raena Mitchell has a record of being an active participant, teacher and advocate for the arts in education for over twenty years. Her experience in research, writing, graphic design, marketing, advertising, curriculum, program/project management and development has helped to serve many organizations. Some include but are not limited to: the African American Atelier Inc., Green Hill Center for Arts, Greensboro, NC, JobLink! of Alexandria, Bennett College, and T.C. Williams Choir. Throughout her professional career, Ms. Mitchell has held tenure in three public school systems: Fairfax County Public Schools, D.C. Public Schools, and Guilford County Schools as a Substitute Teacher, Art Teacher, and Special Education Resource Guide. In 2017, Ms. Mitchell was named the Senior Graphic Designer for Green Melody Productions. Ms. Mitchell's vast range of experiences bring to the Green Melody collective a component that encourages organization and growth. 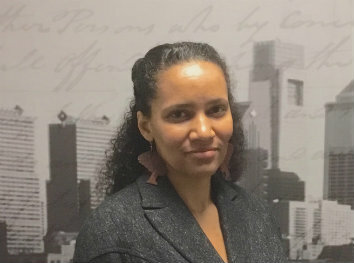 Ms. Mitchell resides in the Philadelphia Metropolitan area.